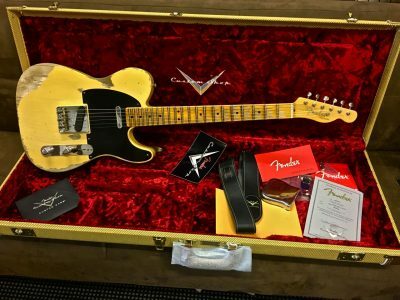 Classic vibes and vintage-inspired looks merge in this 2” wide U.S.A.-made strap that honors the renowned paisley Telecaster® most famously played by James Burton. These straps are constructed with a printed cotton denim top layer mated to a durable seatbelt nylon backing. The lace leather ends feature a suede leather underside. 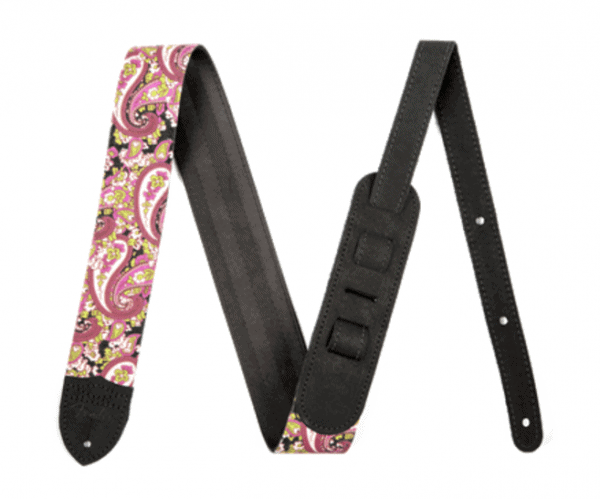 Available in four colors, each using the exact same paisley pattern from the famous guitars, these durable straps are comfortable and adjustable for personalized fit and support.